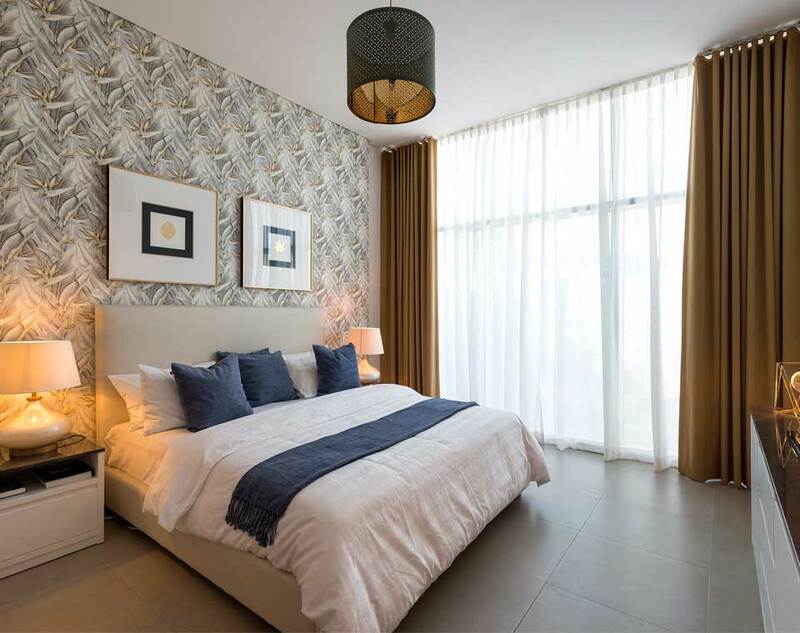 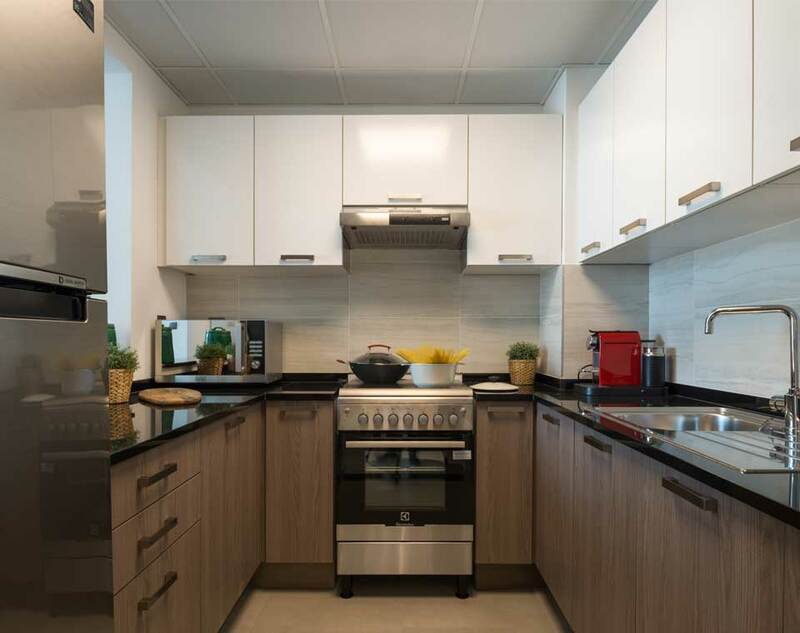 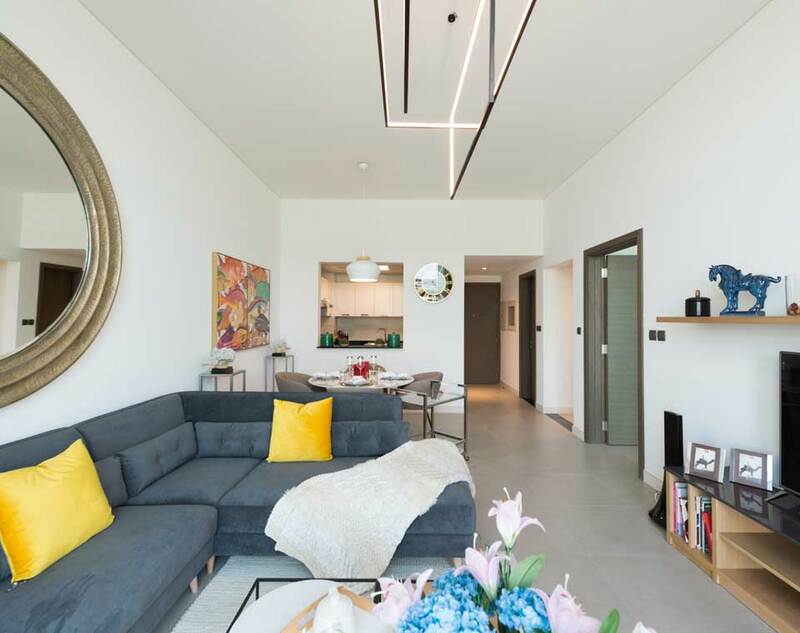 Designed to reflect your taste and style, each typical floor has seven spacious 1-bedroom “St Tropez” apartments and two 2-bedroom “Nice” apartments. 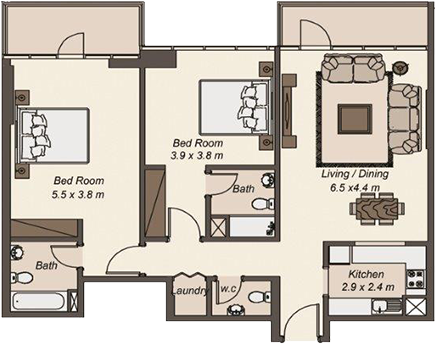 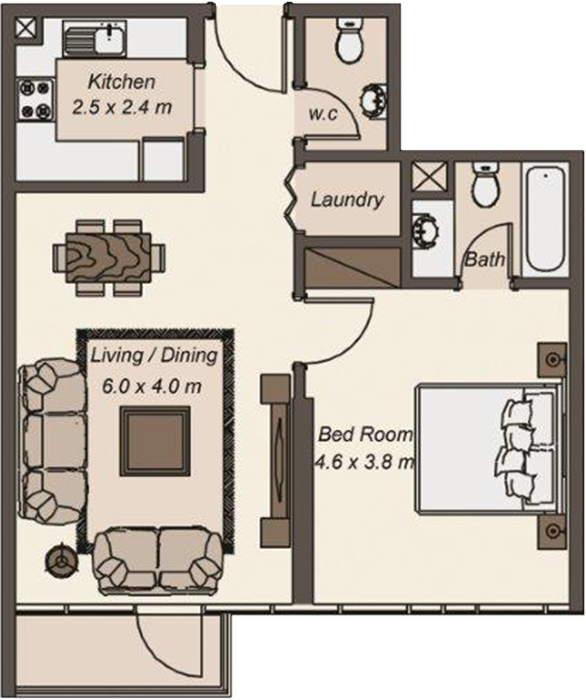 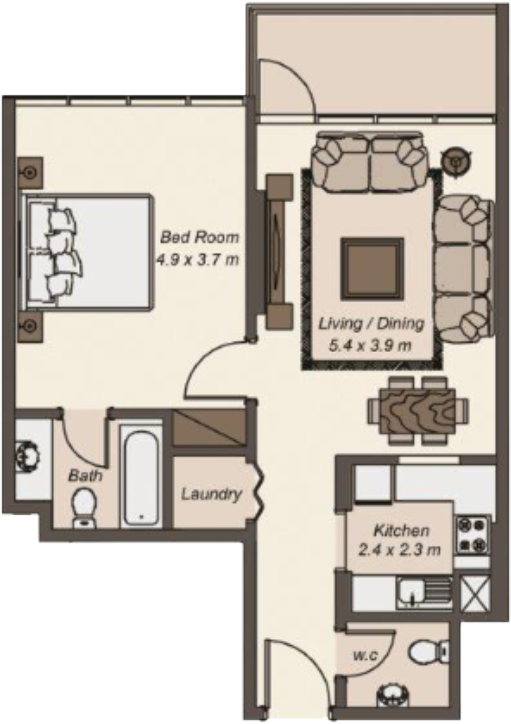 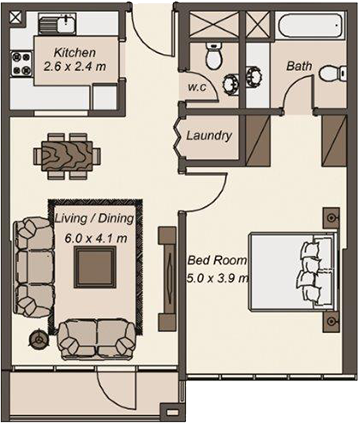 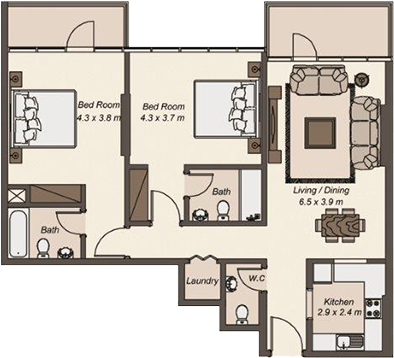 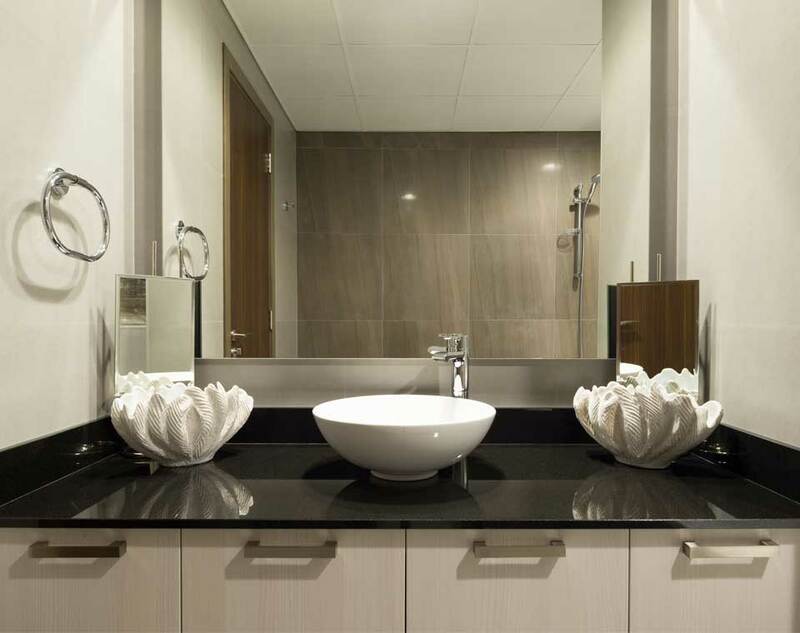 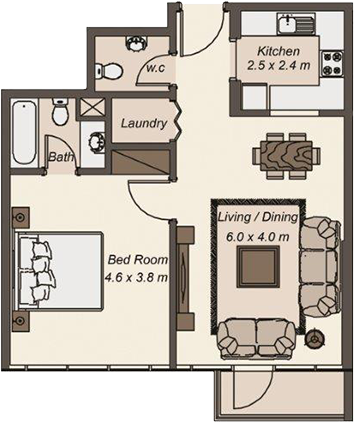 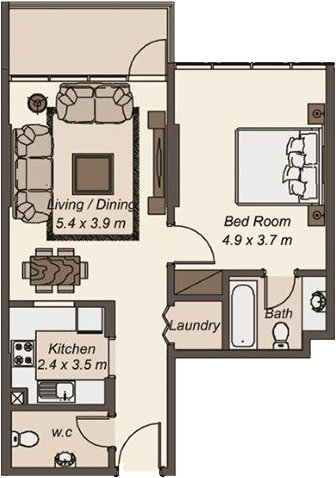 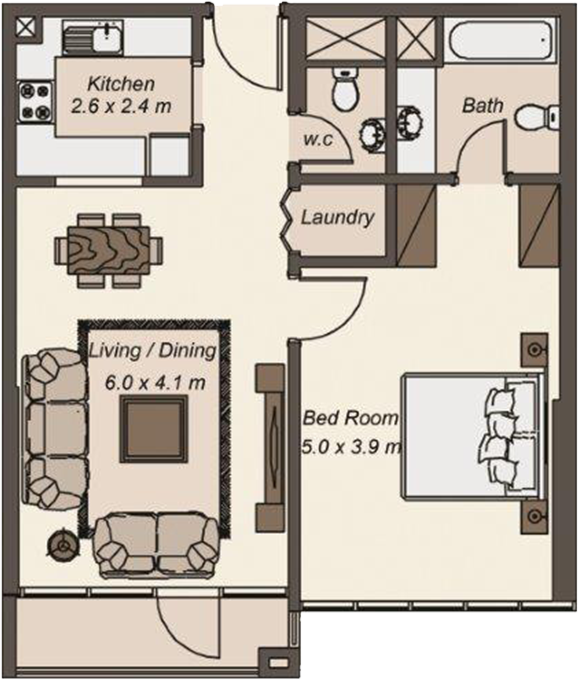 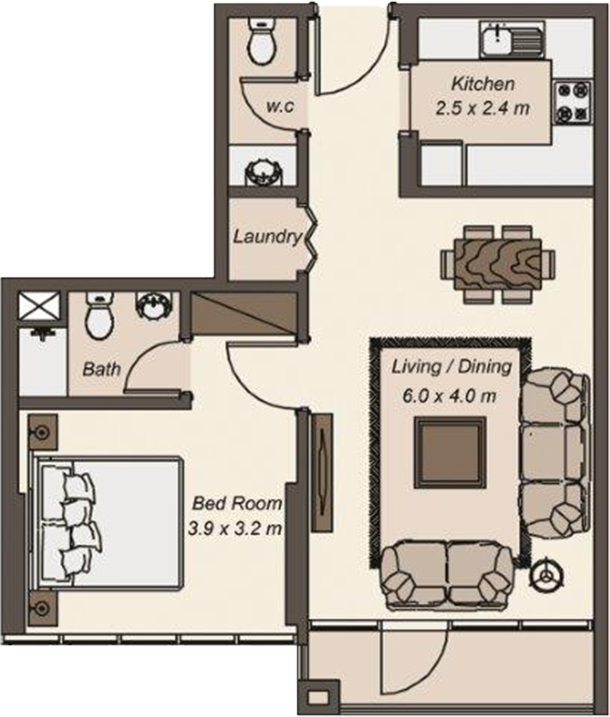 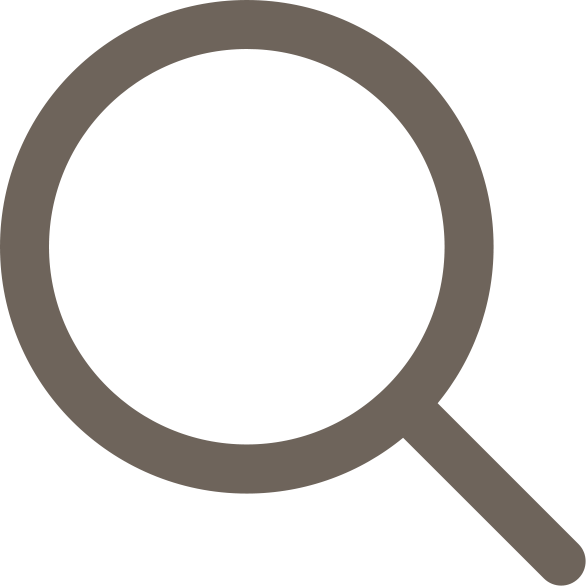 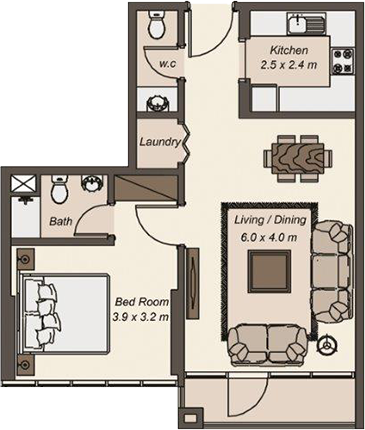 Both the 1-bedroom and 2-bedroom apartments are available in a variety of sizes and configurations. 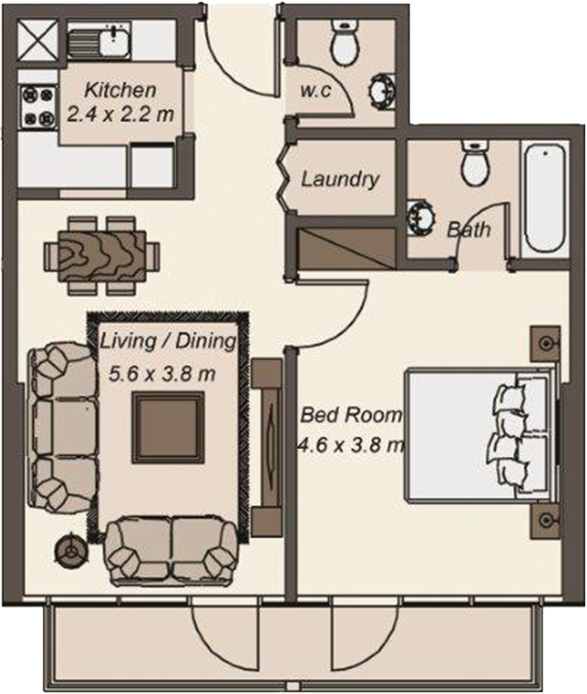 * SUITE & THE BALCONY AREA MAY VARY FROM FLOOR TO FLOOR.